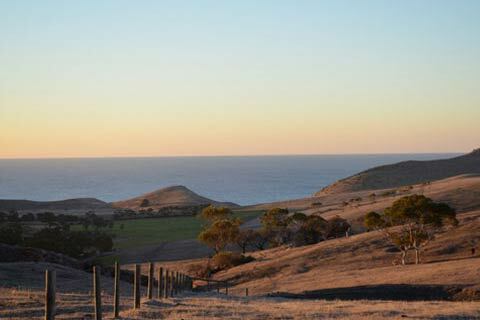 One of South Australia’s best kept secrets, Second Valley is nestled between the rolling hills and stunningly beautiful coastline of the Fleurieu Peninsula, just off the main road between Normanville and Cape Jervis, offering spectacular scenery and a beautiful beach. 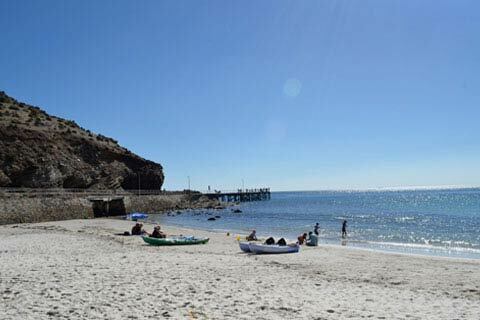 If you’re heading to Kangaroo Island, Second Valley makes a great stop over on the way, or a relaxing place to unwind on the return trip! 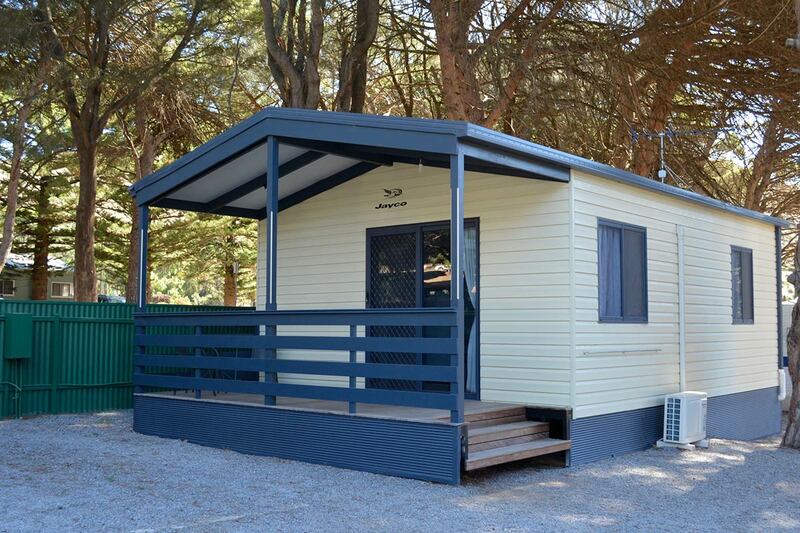 There’s something for everyone to do at Second Valley… great fishing, bush walking, swimming, or you can just relax and enjoy the tranquil rural setting. 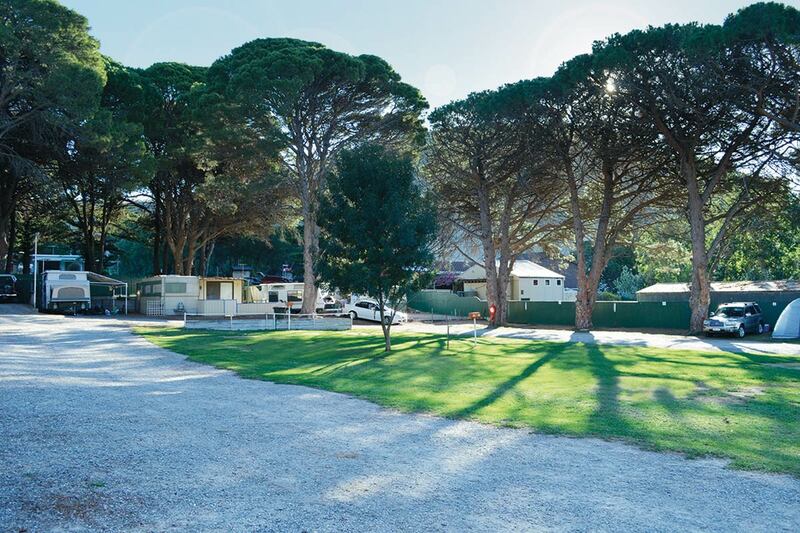 Second Valley Caravan Park is set amongst beautiful shady pine trees, providing a cool breeze and shade in the Summer months. 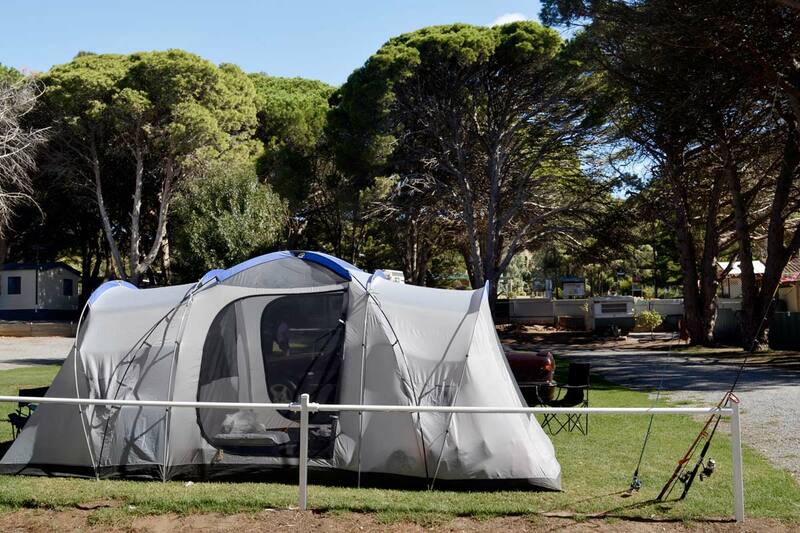 Our friendly park managers run the Second Valley Caravan Park and Jetty Store and are always happy to chat with you about your holiday and what you’re looking for. 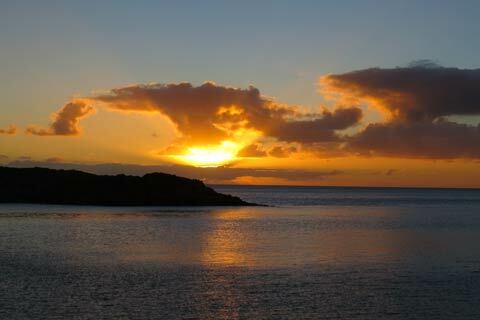 They have a real passion for the area and enjoy sharing their local knowledge with visitors. 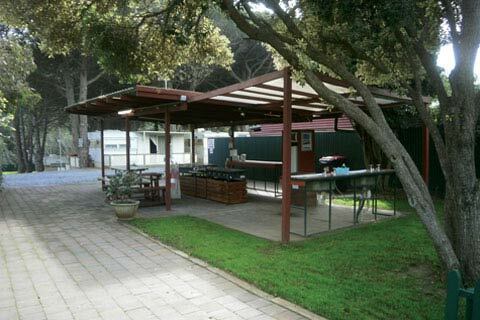 There is a fabulous range of take away meals available from the Jetty Store Cafe or if you’re thinking of catching your own fish, the Jetty Store has a wide range of fishing equipment, bait and tackle. 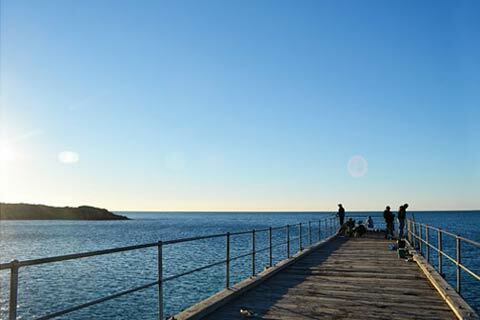 Discover this special part of South Australia. 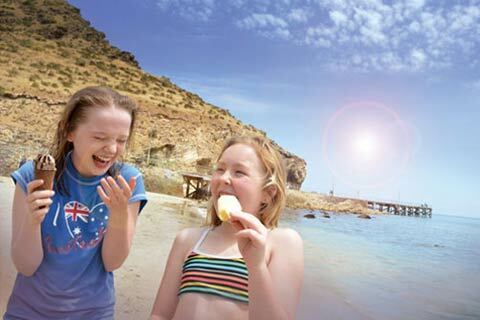 101 Best Australian Beaches, by Professor Andy Short and Brad Farmer. And there’s plenty to do! 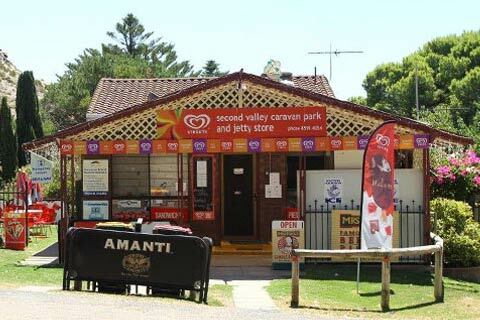 Have a chat with our friendly park managers at the Second Valley Caravan Park and Jetty Store Cafe. 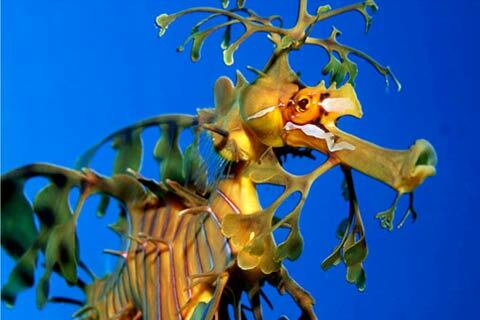 They love the area & enjoy sharing their local knowledge with visitors. 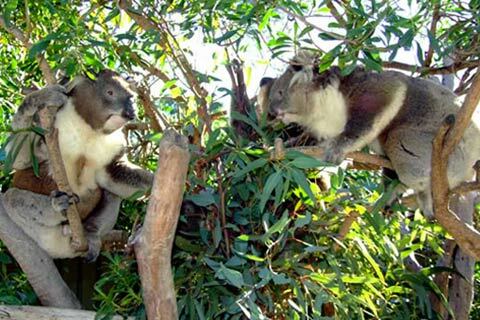 Southern Fleurieu Peninsula is host to an amazing array of native wildlife. 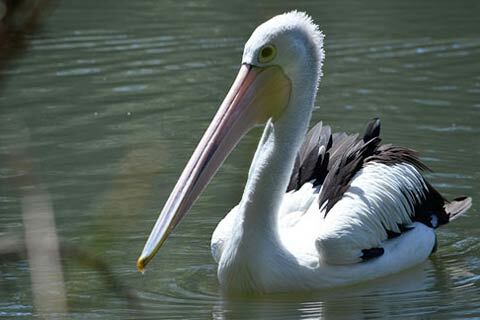 Southern Fleurieu Peninsula is host to an amazing array of bird life. 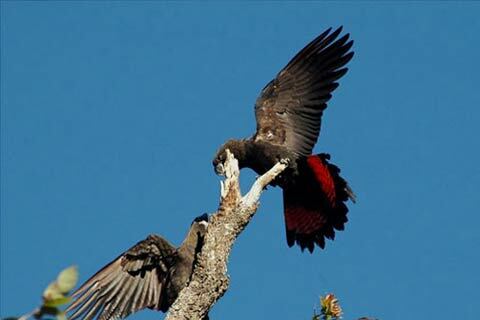 Southern Fleurieu Peninsula is host to an amazing array of native birds such as the Glossy Black Cockatoo. 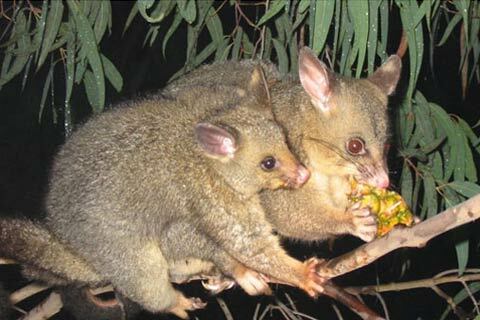 Southern Fleurieu Peninsula is home to kangaroos, possums, echidnas, bandicoots and a large number of birds. 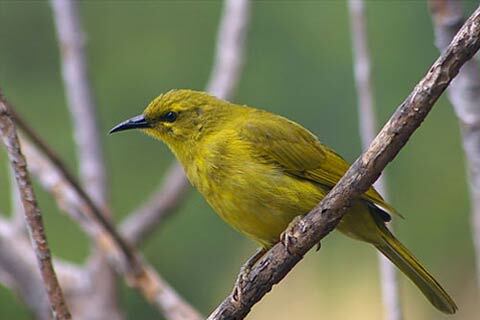 Fleurieu Peninsula is home to Yellow Faced Honeyeaters, where they feed on nectar, pollen, fruit, seeds and insects. 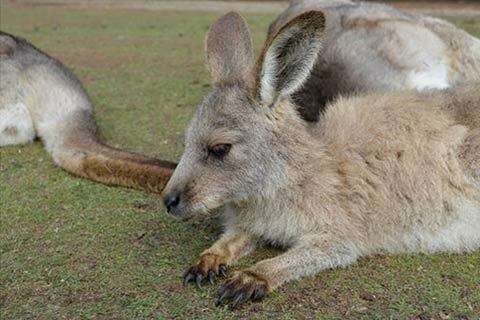 Fleurieu Peninsula is home to kangaroos, possums, echidnas, bandicoots and a large number of birds. 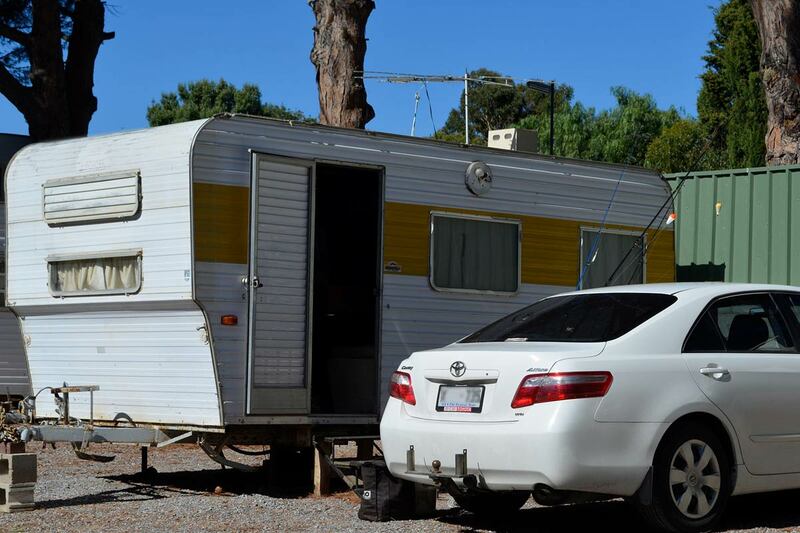 Great views and protected pools to explore. 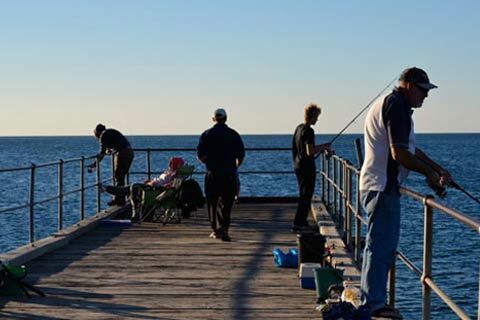 Fishing off the Second Valley jetty. 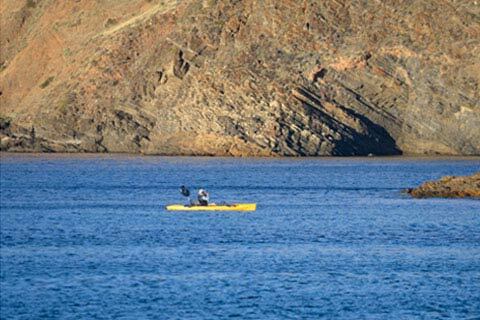 Second Valley is an ideal location for water sports, including kayaking in and around the many coves and bays. 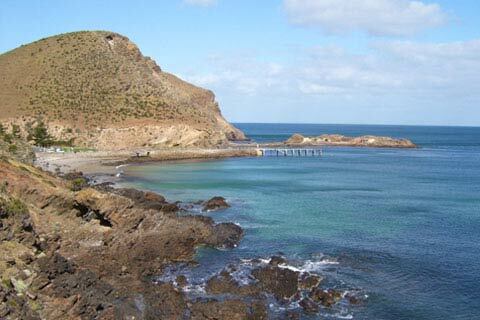 Stunning views are just part of the experience along the Fleurieu Peninsula and Second Valley. 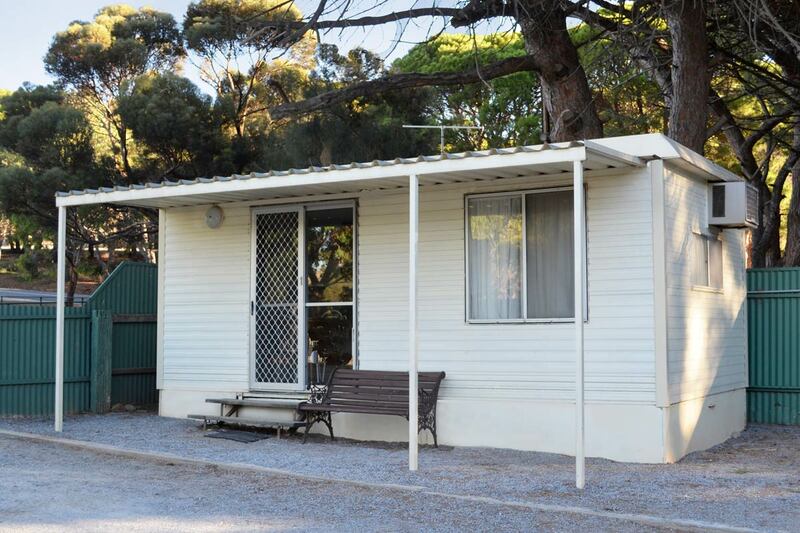 Second Valley Caravan Park provides excellent BBQ facilities for guests. 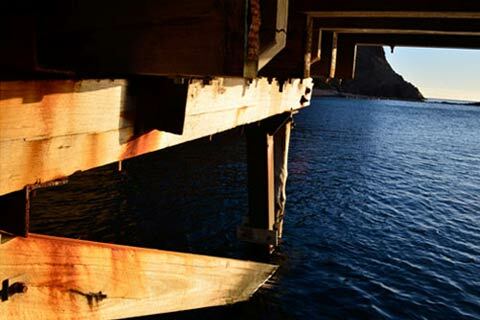 Second Valley Beach. 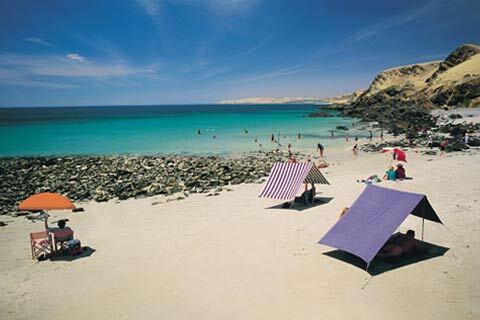 Beautiful protected waters ideal for swimming, boating, snorkelling, fishing or just lazing about. 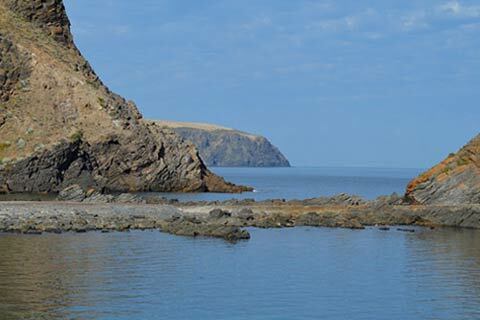 Second Valley Beach. 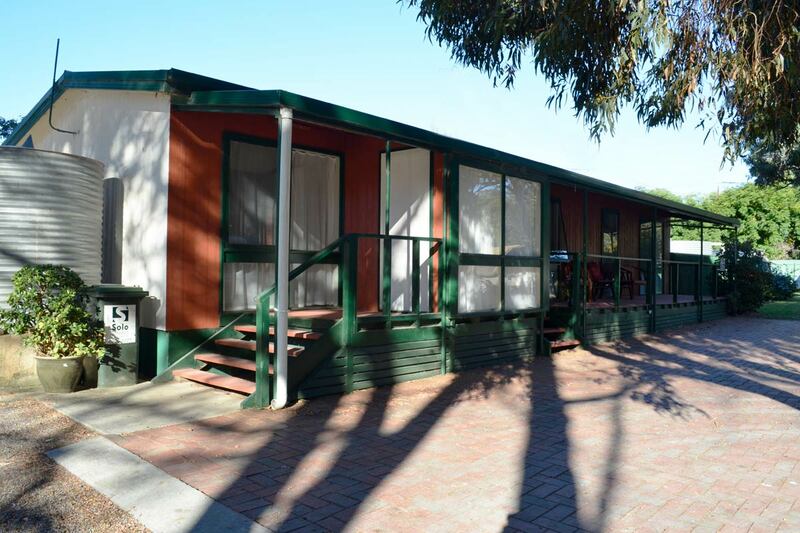 Safe, tranquil and ideal for families.